Iran’s Supreme Leader has told Saudi Arabia’s effective leader that it would be an “unforgivable mistake” to accept Israel. I believe that each people, anywhere, has a right to live in their peaceful nation. I believe the Palestinians and the Israelis have the right to have their own land. Saudi Arabia, which has been in private discussions with Israel for some time about regional affairs and the approach to Iran, has recently given public signals of rapprochement. The Crown Prince, who rules the country amid his father King Salman’s declining health, has overseen authorization of direct Air India flights between New Delhi and Tel Aviv via Saudi airspace. Movement toward negotiation with the cheating, lying, and oppressive regime [of Israel] is a big, unforgivable mistake that will push back the victory of the people of Palestine. Undoubtedly, resistance and fighting is the sole way to the salvation of the oppressed people of Palestine. Khamenei maintained that it is the “religious duty” of all Muslims to support Palestinian resistance movements, as he pledged continued Iranian backing for Hamas. 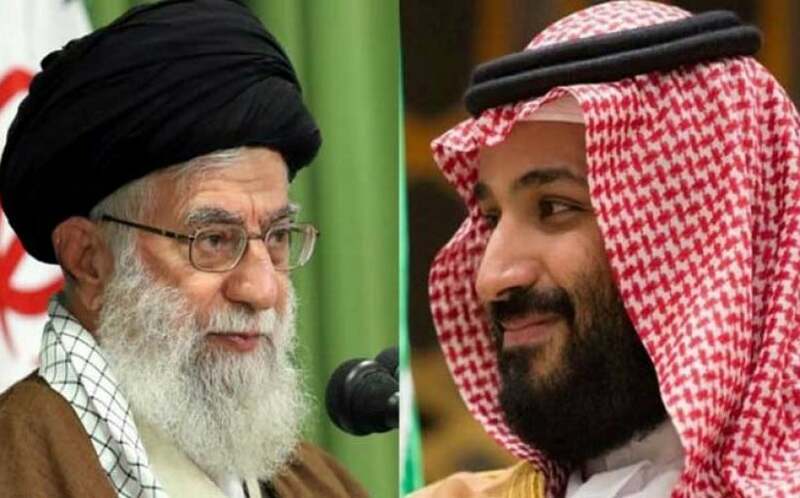 The Iranian regime and Saudi Arabia, which broke relations in early 2016, have clashed verbally in recent weeks, notably over the Saudi-led military intervention in Yemen’s civil war. PreviousSyria Daily: Will Russia and Iran Now Halt Pro-Assad Attacks in a Partition Deal?